We all know what B.S. is, right? I’m not talking about a degree you get from a university, but rather the recycled food products from the backside of a bull that helps our gardens and vegetables grow. B.S. is also a slang term to describe something that is untrue, false, deceptive…an outright lie. For example, if I were to tell you I had some great news to share, you’d probably get excited for me. If I then told you that….. There is no other word to describe this past weekend’s NFL Divisional Playoff game between the Green Bay Packers and Dallas Cowboys. I was fortunate to be able to watch the game with a group of Christian friends from my church. The atmosphere was electric at times (cheers, high-fives, a little un-choreographed dancing, etc. ); at other times it was….. Sometimes one name is really all you need. And if you follow music, you know exactly who I’m talking about. I have been a big fan of country music singer, Martina McBride, since she started her singing career. She has had quite a few hits that share a very important message. Her latest single is no exception. Written to honor, support, and encourage our military members and their families, “We’ll Pick Up Where We Left Off”, is another great….. In 2004, I was Executive Director at St. James Lutheran Church in Shawano. Most weeks I typed up an article for the weekend bulletin, including the weekend of 9/11 & 9/12 of that year. I saved a copy of that article and some of the things I wrote back then still hold true today. Jack McCall (Eddie Murphy) is a literary agent that cannot stop talking, or selling. He crosses paths with a self-help guru and tries to deceive him but the guru catches on to Jack’s ploy and turns…..
I’m not sure how many of you will remember 1980, but that year holds special significance for the world. And it’s important to remember 1980 when you think about Easter. You might think I’m talking about the following significant events from 1980: Ronald Reagan is elected President of the United States; the Prime Interest Rate hits 21.50%; Mount St. Helen’s volcano in Washington erupts; the “Miracle on Ice” where the United States hockey team defeats the “unbeatable” Soviet…..
I’ve always been a fan of the television show, “Friends” that aired from 1994 to 2004. Perhaps you were a fan, too. Allow me to tell you a little bit about the program. 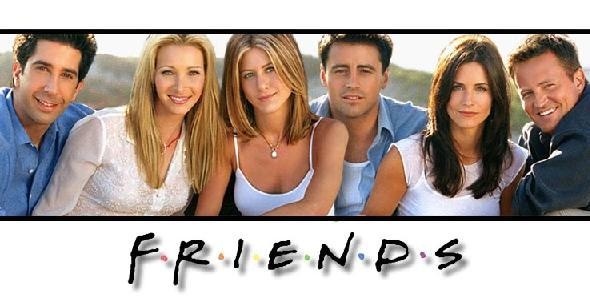 The show focused on six friends living in New York City: Monica, Rachel, Phoebe, Joey, Chandler, and Ross. Through everything that happened in their lives these six friends were always…..
Vice President Joe Biden was absolutely right. But before I explain that statement, allow me to digress. As the title to this post states, my life ended two years ago on Tuesday, February 25, 2014 – the day God called my Mom, Lorraine Meyer, Home to Heaven. Charlie Brown should have known what I’m about to tell you. Amber on A Bunch of B.S. Pat Reinheimer on A Bunch of B.S. Ron Timm on A Bunch of B.S. Copyright © 2015. 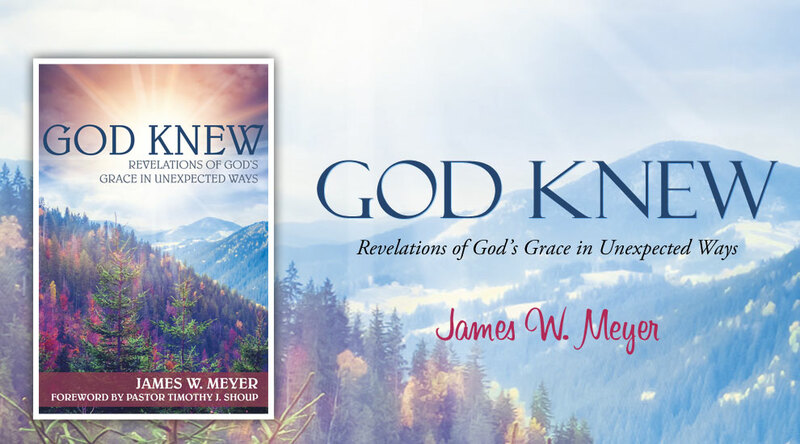 James W. Meyer. All rights reserved.